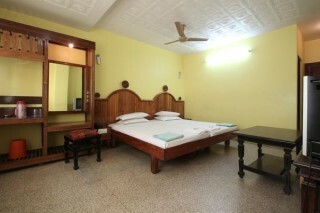 If you are planning a visit to Kanyakumari and are looking for a cosy accommodation, this is just the thing . 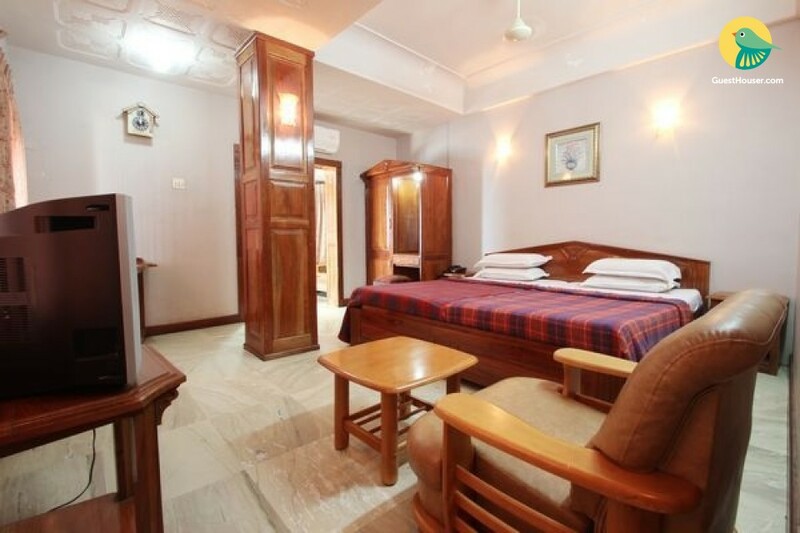 This well-furnished and spacious room in a guest house includes a double bed with a wooden headboard, cupboard space, a plush leatherette armchair with a coffee table, and a TV to keep guests entertained. 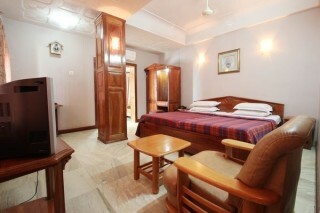 A common theme runs through the furniture of the room, which also features class marble tile flooring. 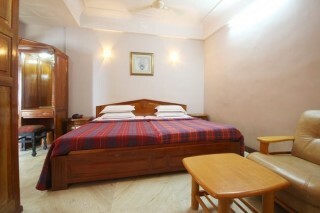 The rooms are well furnished and they are well maintained. 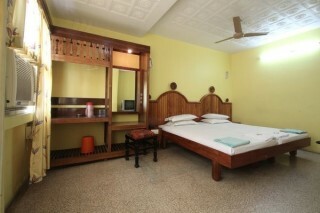 All the rooms are designed keeping in mind the comforts and suitability of our guest. 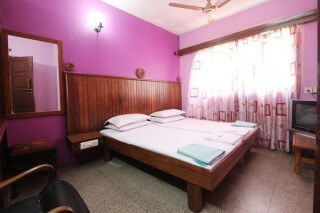 A place to rejoice and have a fun time with your family and love ones. There is so much to do than to just stay, A place to have a relaxing time keeping you away from all the noisy and crowded place. 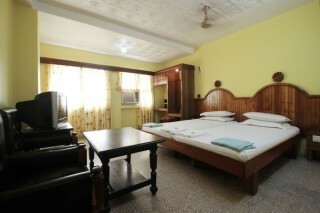 So we invite you to stay with us and we will make sure that you have a memorable experience and worth stay with us. 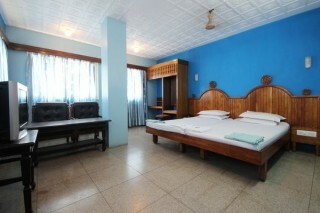 the nearest Airports are Trivandrum Airport, the distance is 92 KMS and the Tuticorin Airport, the Distance is 120 KMS.